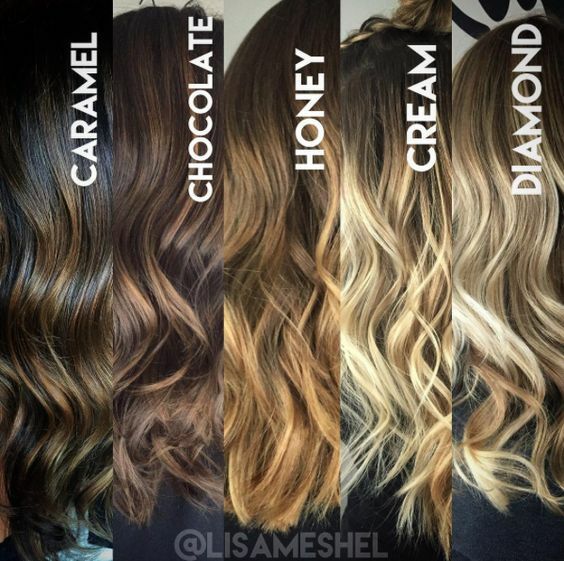 When you get a balayage hairstyle, your professional hair stylist virtually hand-paints color into your hair. 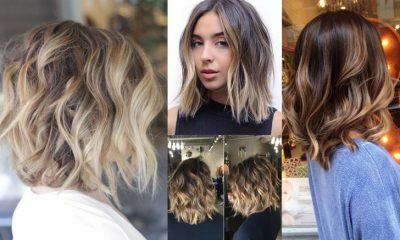 Balayage create an effect similar to that of getting highlights in your hair, but the process is much more complex and creates much better results. 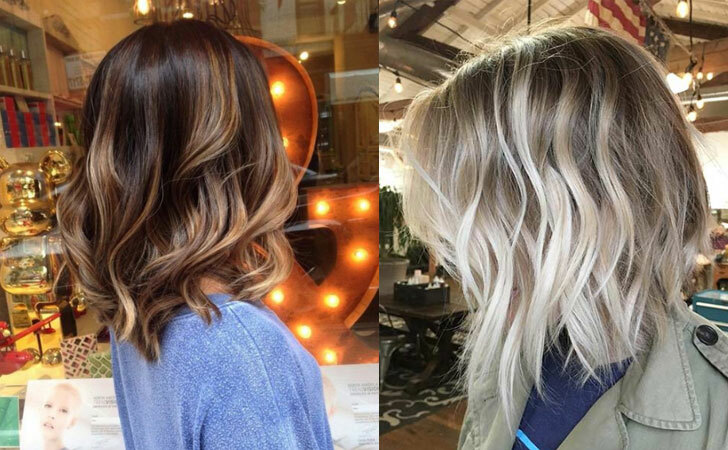 The main benefit of balayage is that it looks completely natural and grows out without any awkwardness. 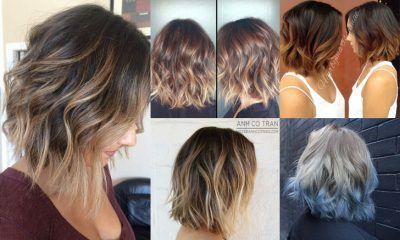 Unlike highlights or other hair-dying techniques that look unnatural and obvious when they grow out, balayage hairstyles allow your roots to grow out smoothly and naturally. 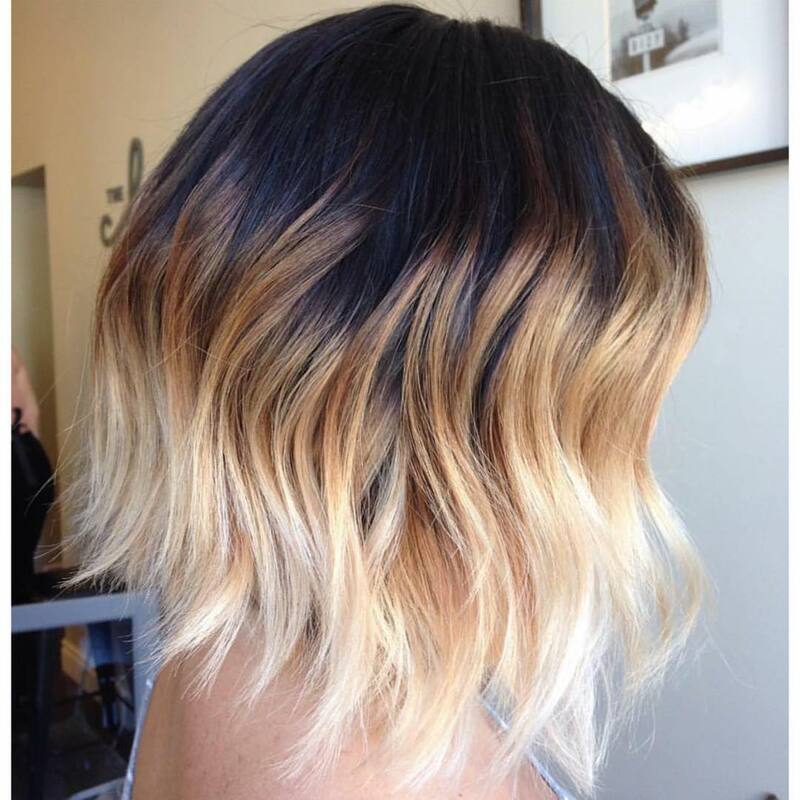 Balayage lightens your hair and adds intrigue and interest to your hairstyle. However, it is also incredibly subtle and looks perfectly natural. 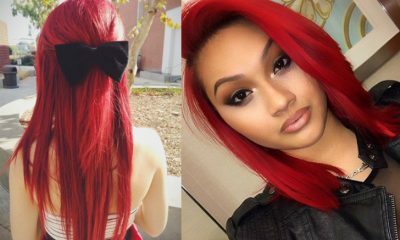 It’s the perfect hairstyle for women who want to try something different with their look but don’t want to end up with a super obvious dye job. Plus, it’s gorgeous and is currently a top trend in the world of hair styles. 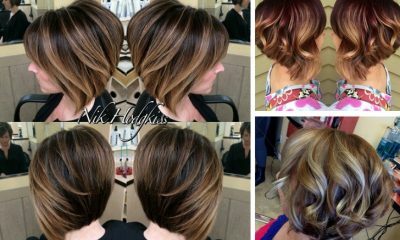 Latest hottest balayage hair color ideas: caramel, chocolate, honey, cream, diamond.